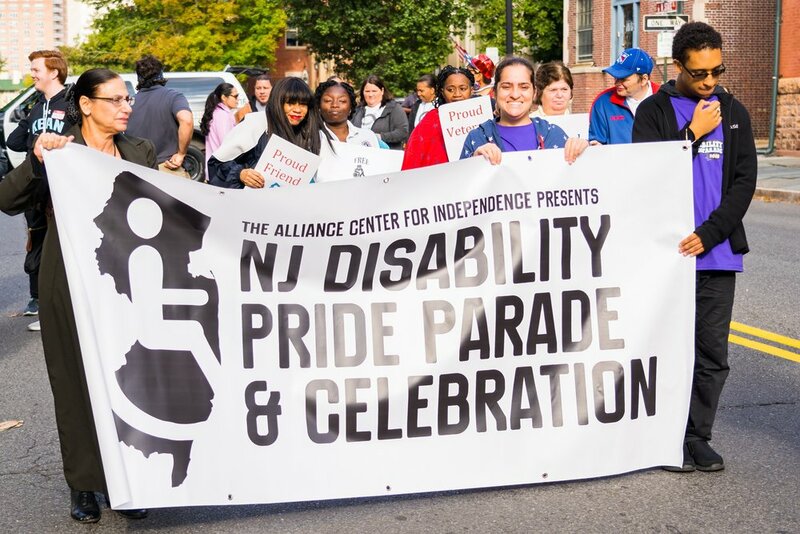 ACI Hosts NJ Disability Pride Parade for the 8th Year! 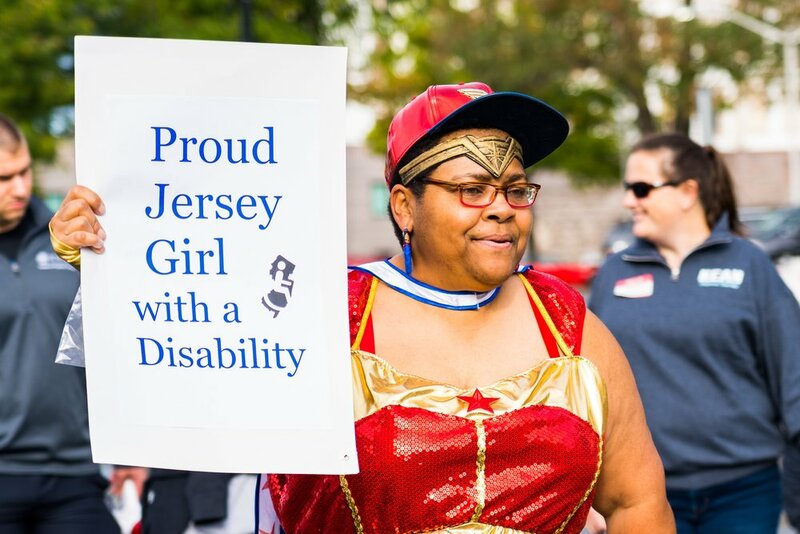 The 8th annual NJ Disability Pride Parade and Celebration took place in Trenton on October 5th. The event included great entertainers, 40 exhibitors, terrific speakers, and tons of giveaways. 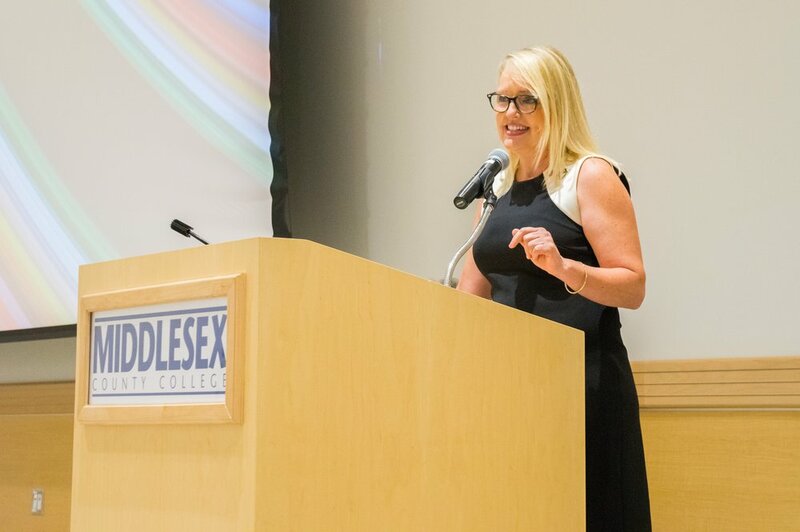 "Thank you to everyone who made this event possible.” said Carole Tonks, ACI Executive Director and chief organizer of the event. 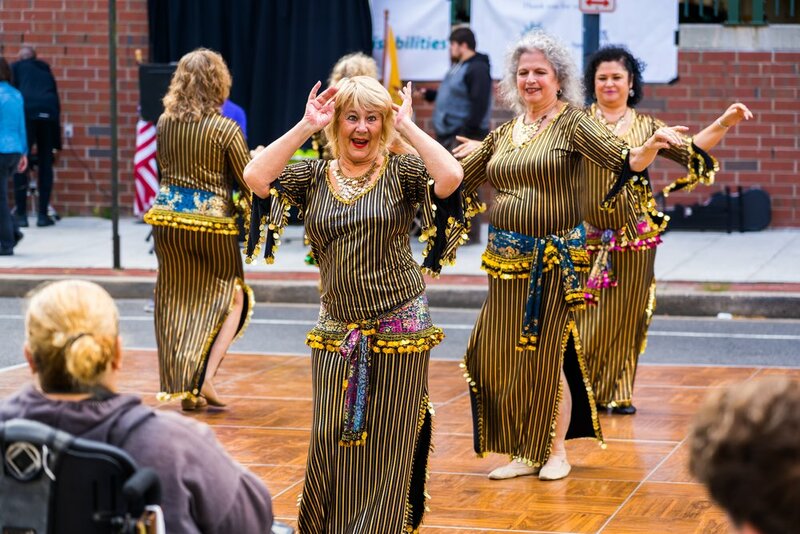 "ACI is proud to host such an event that brings our community together." See you next year! Posted on October 11, 2018 by Brian Mazzarella and filed under NJDPP. The New Jersey Disability Community wholeheartedly opposes efforts by companies, cities, and states to ban single use plastic straws. 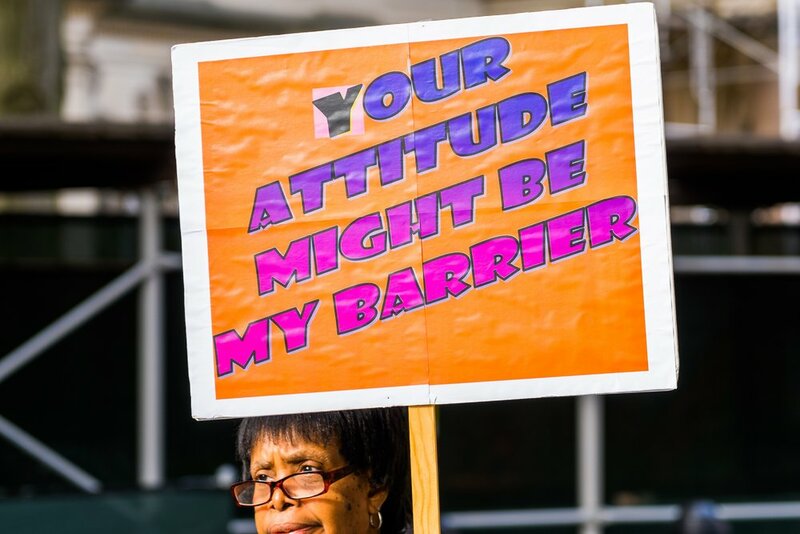 These policies create barriers to independence, community integration, and daily living for people with disabilities, work counter to our community ideals of universal access, and place an unnecessary burden on people with disabilities to fight for the accommodations we need to live independently. Posted on October 10, 2018 by Brian Mazzarella and filed under Voting, Advocacy. 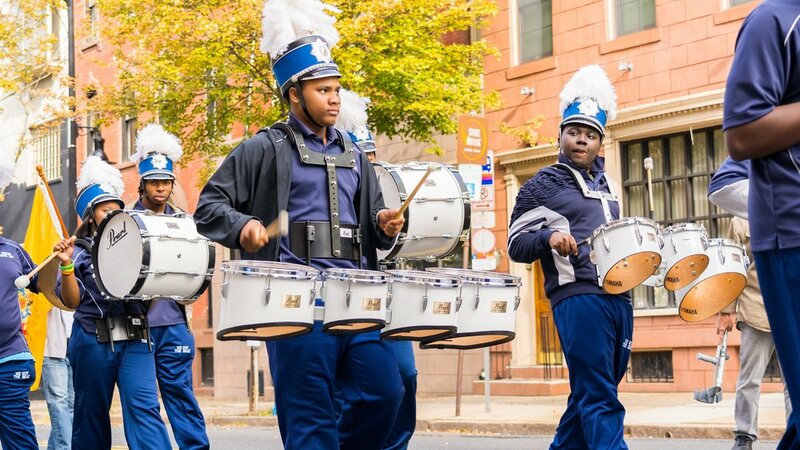 More than 800 people with disabilities, supporters, friends and organizations representing a wide variety of services throughout NJ will converge on West Lafayette Street in downtown Trenton for the 8th Annual NJ Disability Pride Parade and Celebration. 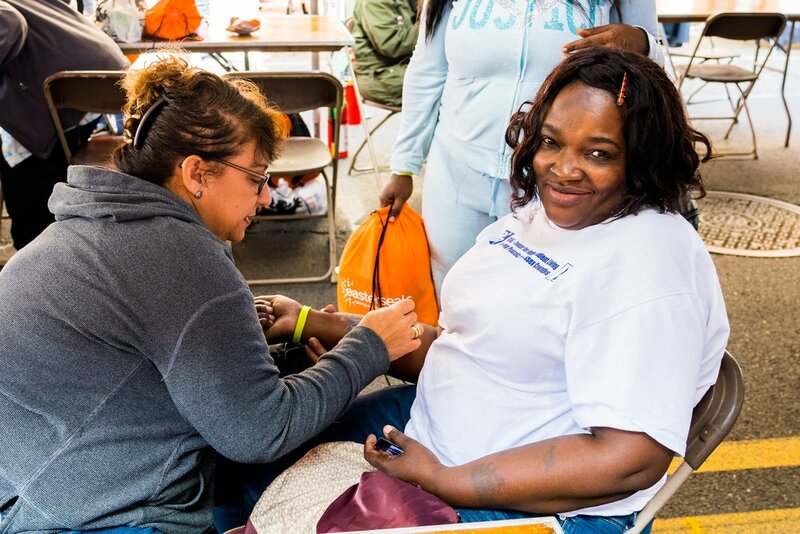 The free event is a grassroots effort organized and hosted by the Alliance Center for Independence (ACI). 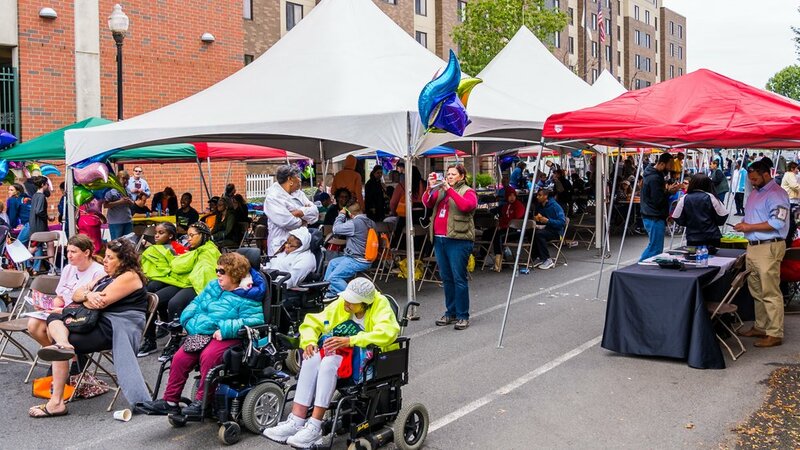 ACI is a 501(c)(3) Center for Independent Living, a community-based, grassroots organization that supports and promotes independent living for people with disabilities in Middlesex, Union and Somerset counties. 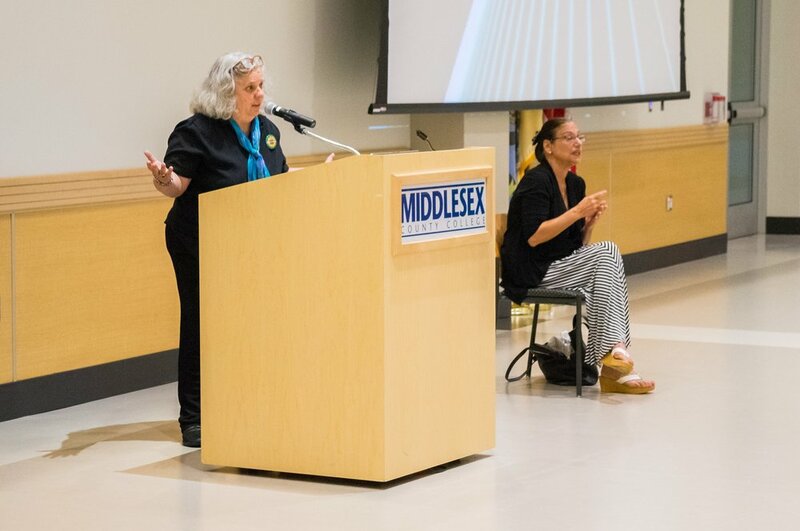 "This is the one event in New Jersey that the disabled community can get together and have a day to celebrate pride in each other," says Carole Tonks, Executive Director of the Alliance Center for Independence, and chief organizer of the event. Posted on October 3, 2018 by Brian Mazzarella and filed under Press Release, NJDPP. Friends of ACI had the pleasure of attending Premiere Stages’ production of Brick City on September 20th. Premiere Stages productions is located at Kean University’s Vaughn Eames Hall. 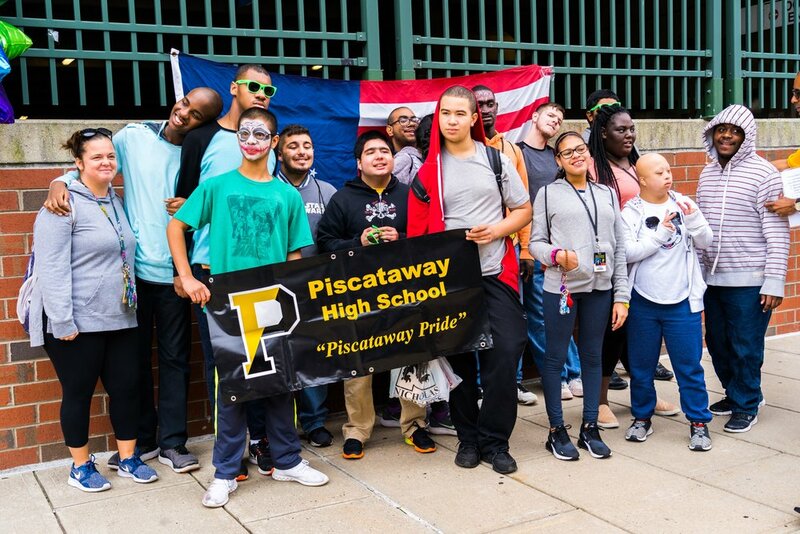 The drama, written by Nicole Pandolfo, was a fantastic story of two high school students Jessie, a cantankerous high school senior with a disability, and Darnell, the star player of the high school basketball team. 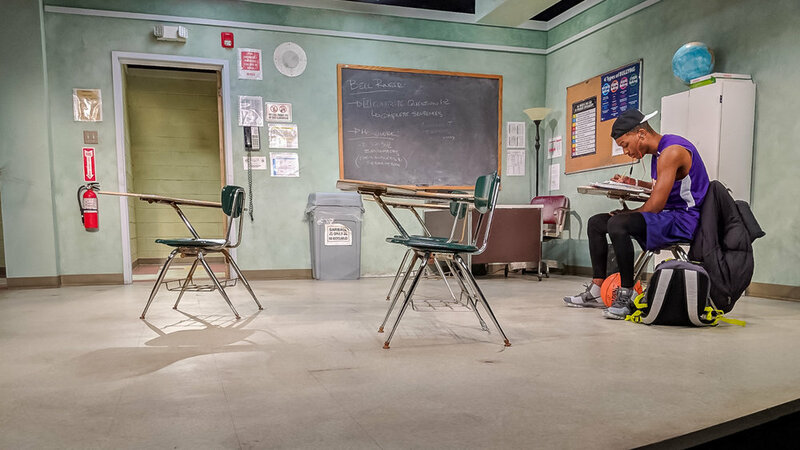 The play takes place in the study hall classroom of Ms. Vega, a new teacher of this inner city school. Each character is struggling to find their way through their own hardships. Although, each character has their own issues they come together to support one another. This play does not pull any punches and show the reality of each characters lives. I applaud Brick City for not including any ableist themes. Brick City directed by Jessi D. Hill, features actors Rafael Benoit, Jacqueline Correa, Madison Ferris and Chris Grant. Thank you to Heather, Courtney, and the rest of the Premiere Stages crew who made our night run so well. Thank you to all the cast that stayed after the play to answer questions and talk to us! Posted on September 21, 2018 by Brian Mazzarella and filed under Social Rec. Being a homeowner with a disability presents unique challenges. You want a living environment that supports your needs functionally, but you don’t want a home that feels institutional. Thanks to changes in the market, you can find homes that suit your mobility needs or modify an existing property for better accessibility. 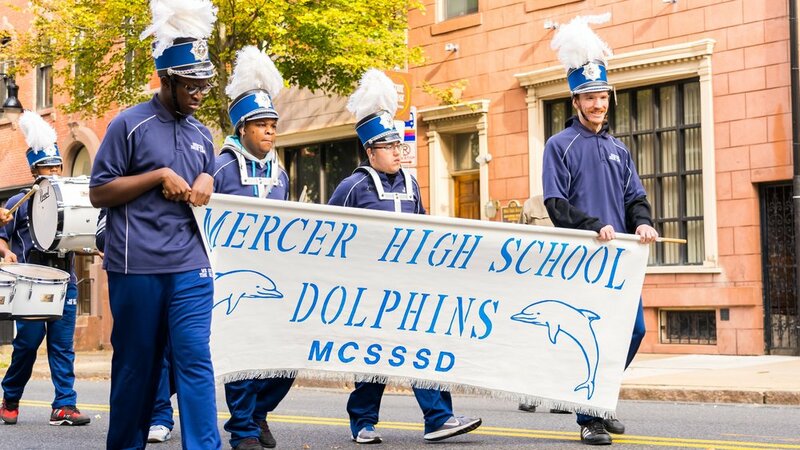 Posted on September 19, 2018 by Brian Mazzarella and filed under Housing, Volunteer Blog. 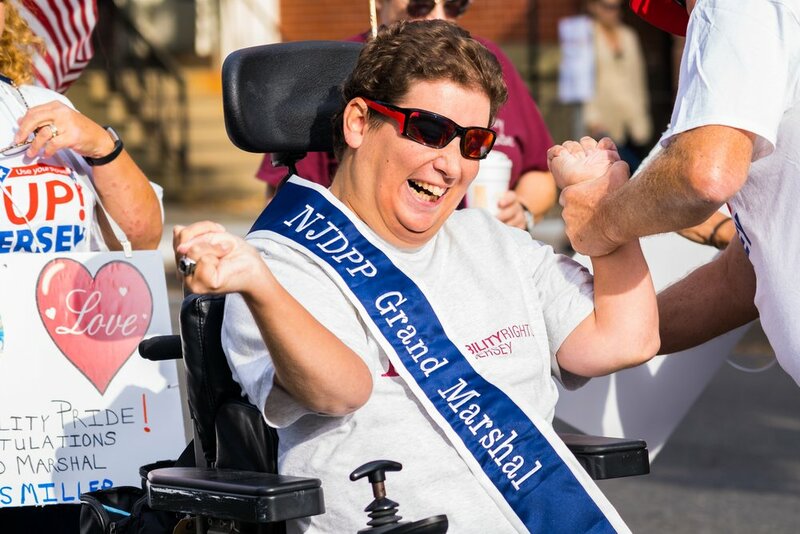 Vote for the NJDPP 2018 Grand Marshal! UPDATE (9/21/2018): The poll is now closed. We will announce the winner on the NJDPP Facebook page soon. Thank to you everyone who voted! 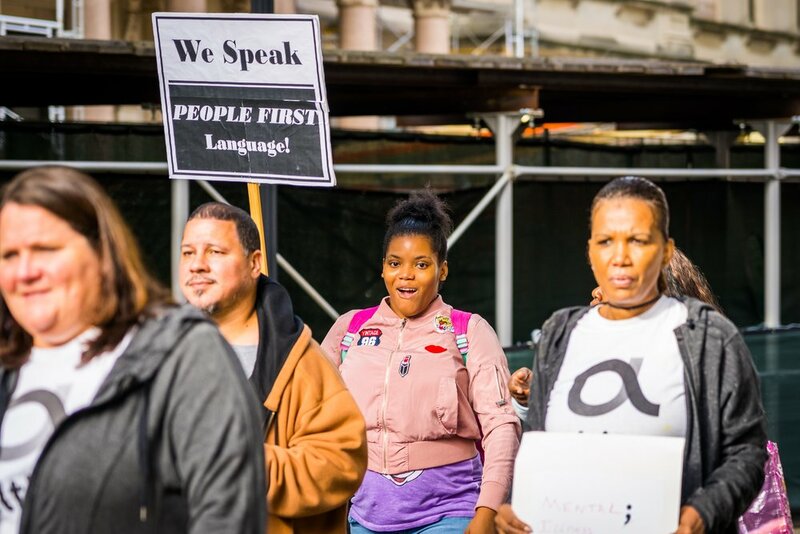 As an unapologetically proud woman with Down Syndrome, AnnaRose is a role model in the community learning to embrace our voices and celebrate our disabled identities. AnnaRose is currently a student at Rider with dreams of becoming a filmmaker. Despite her young age, AnnaRose is already making waves in the disability community. 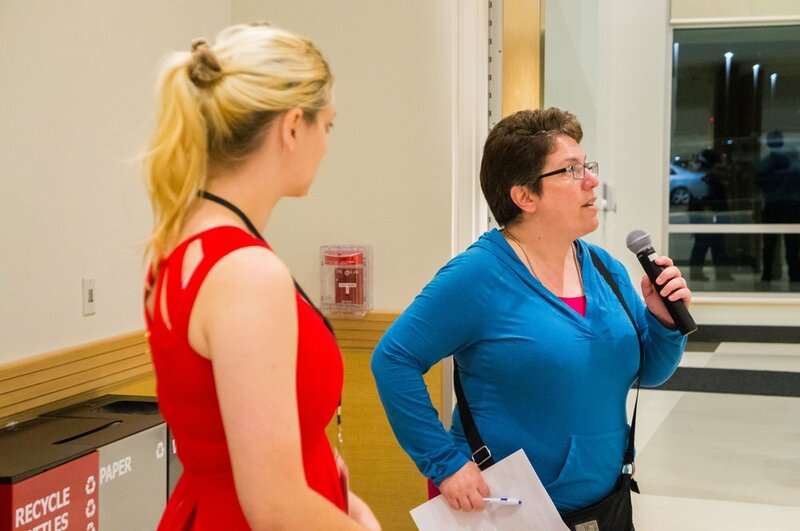 She has worked for NDSS and has become a leader in many of their advocacy efforts on capital hill, including their employment campaign #EndLawSyndrome. In 2016, AnnaRose was the face of World Down Syndrome day. She is also the president and co-founder of her own by-and-for organization the Anna Foundation. AnnaRose considers Down Syndrome an important part of who she is and has dedicated so much of her young life to spreading the ideals of disability pride. She has already become a powerful force in our community and will only continue to grow and make waves. Patrice “the Artiste” Jetter is an avid artist who paints, draws, and sews her own costumes! She received a scholarship to attend The Yard School of Art In Montclair and the Art Institute of Philadelphia. She used to do modeling in the early ‘90s and was a dancer on MTV’s The Grind, and she starred in her own cable show on Montclair’s Public Access Channel 34, The Trish Show. Today, she makes her own short films and puts them on YouTube. 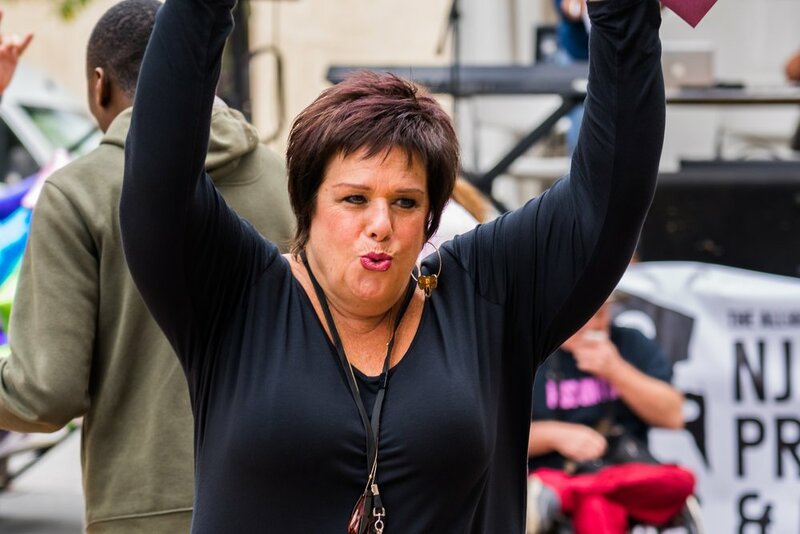 She has done acting and musical theater in New Jersey for 20 years, and played an angel named “Patty” in Through Our Eyes, a musical about people with disabilities written and produced by her dad, Alan Rosen. She also made costumes for her niece and her band, The Moldy Peaches, who did the soundtrack for the movie, Juno. She has won lots of gold medals in Special Olympics in gymnastics and alpine skiing. 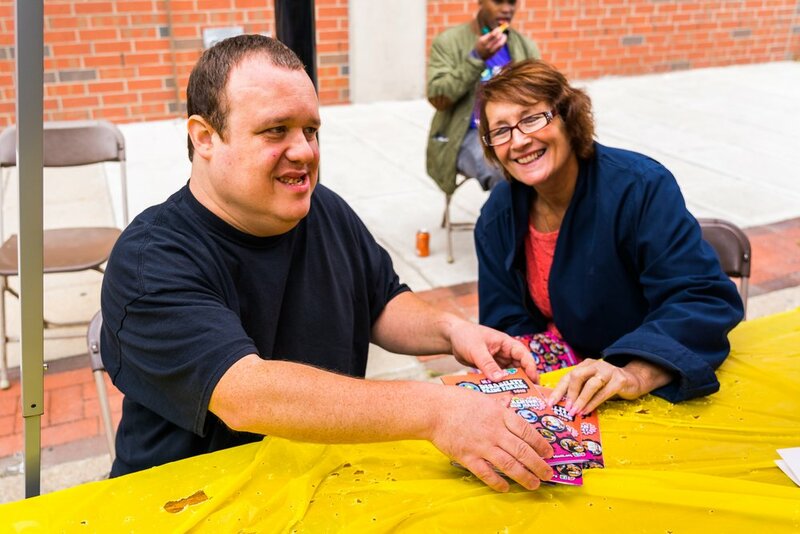 Patrice works as a personal care assistant for her companion and volunteers at the Arc of Mercer doing art, drama and music, and models her own designs in Alllies, Inc’s Fashion Show. She was also a member of DIAL, Inc’s Advisory Council and Board of Trustees and a graduate of Project Take Charge Class of 2000, and a graduate of Partners in Policymaking Class of 2001. She currently is a member of PCIL as well as NJSILC. 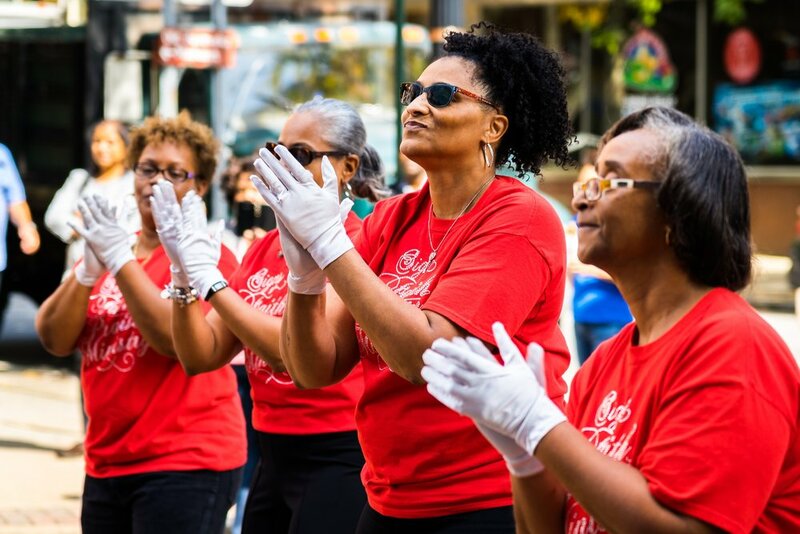 Patrice was the Grand Marshal for NJDPP 2014 and we loved the energy and style that she brought to the parade! 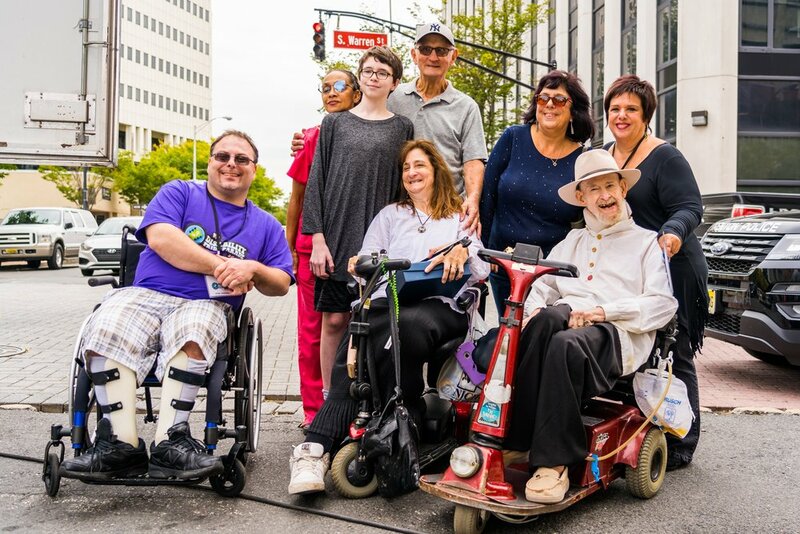 Chris Miller is known as a tireless advocate for people with disabilities. Chris is a former member of the NJ Council on Developmental Disabilities and is currently on the staff of Disability Rights NJ. 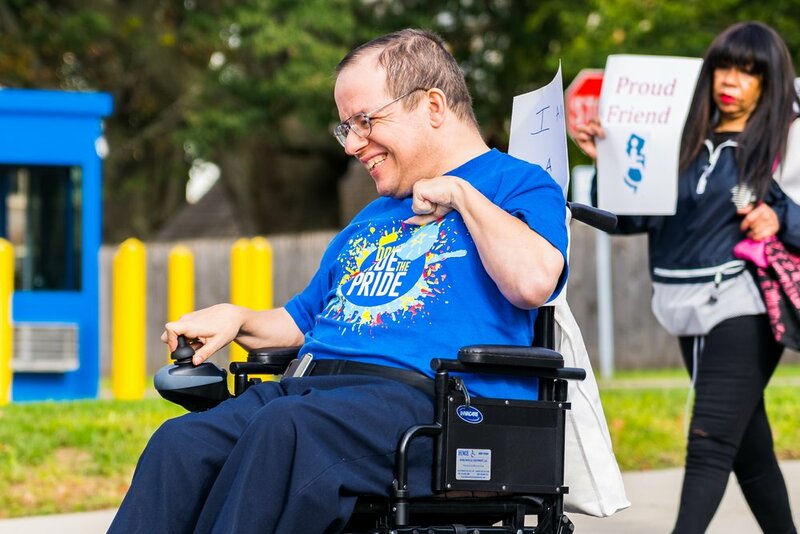 Chris works includes fighting for the rights of people with disabilities to vote. 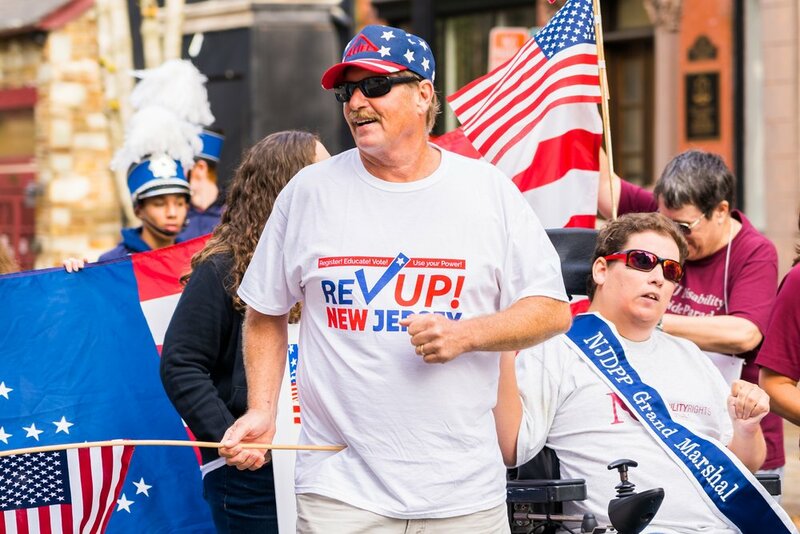 He is on the planning committee for REV UP NJ, which focuses on increasing the participation of people with disabilities in the election process. 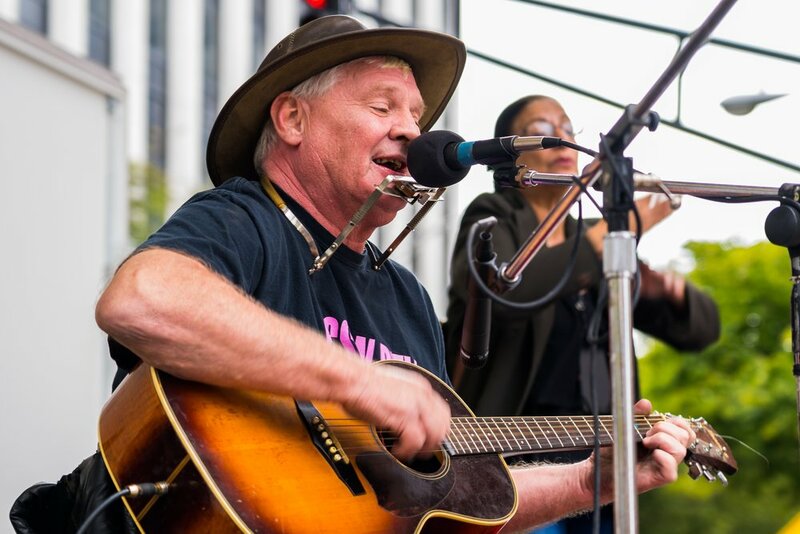 He has spoken at a few of REV UP NJ's events and was instrumental in obtaining several of other speakers. 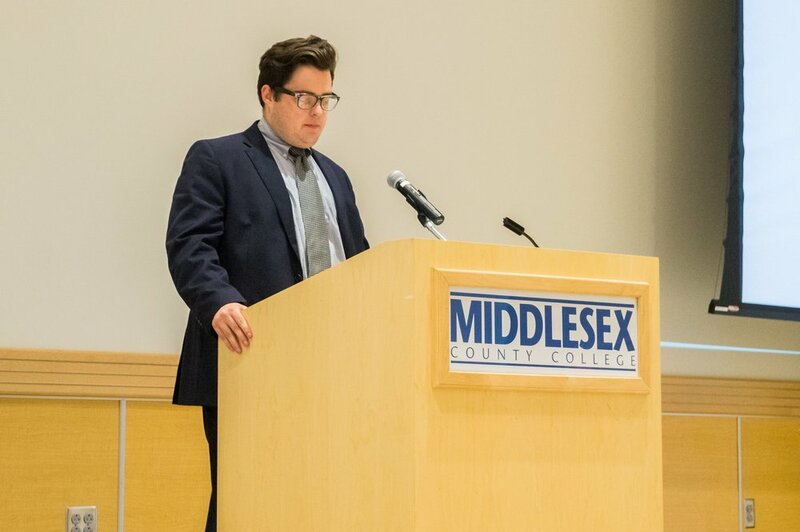 Chris is a natural advocate, and a future leader within NJ disability community. 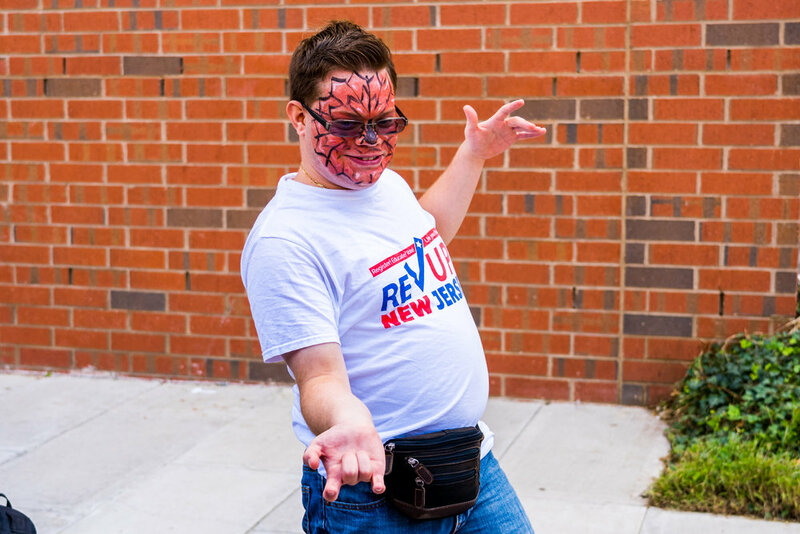 Chris embodies the spirit of the NJDPP. Posted on September 17, 2018 by Brian Mazzarella and filed under NJDPP. 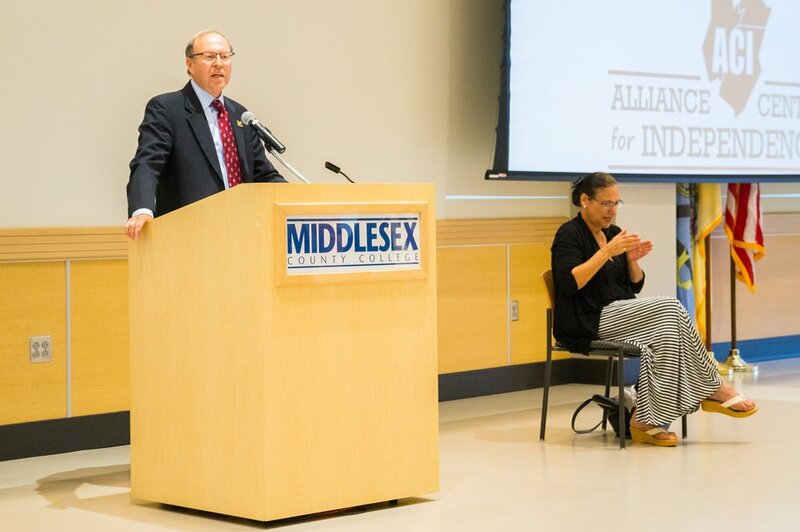 On September 14th, ACI and REV UP NJ hosted a US Senate Candidates Forum on disability issues at Middlesex County College. 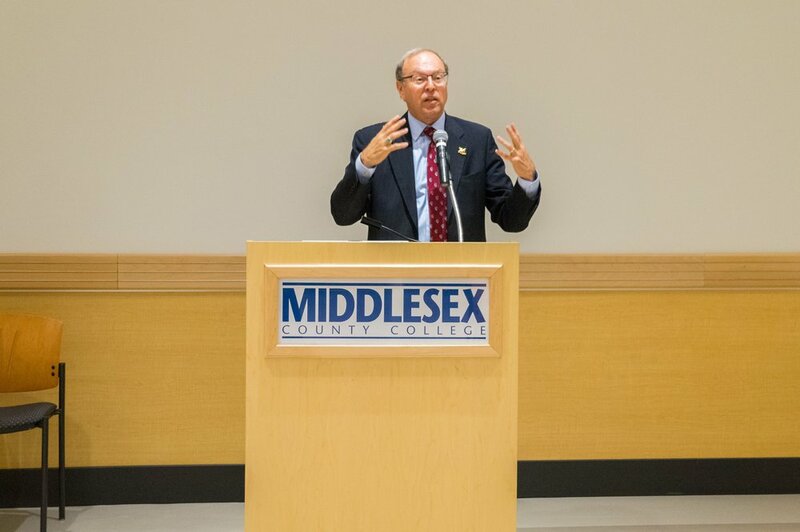 Approximately 85 people attended the event, which included participation of 5 independent candidates and a representative of Senator Menendez's reelection campaign. 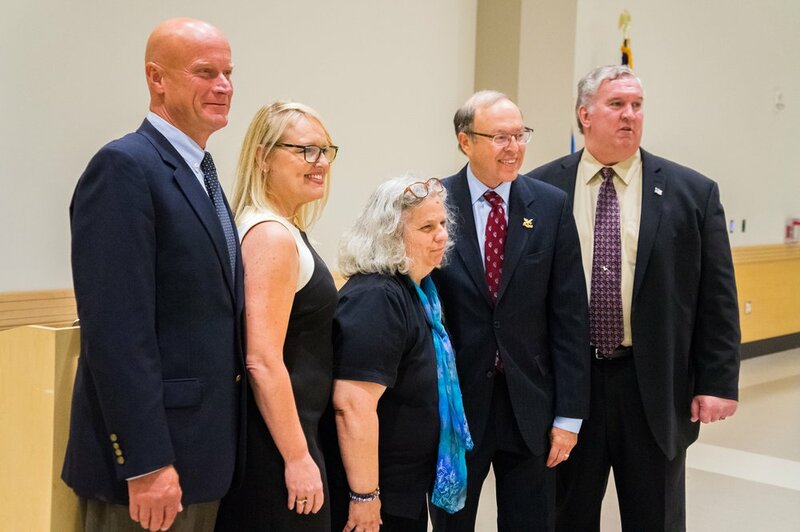 (Republican Senate candidate Bob Hugin did not participate in the event nor did his campaign send a surrogate). 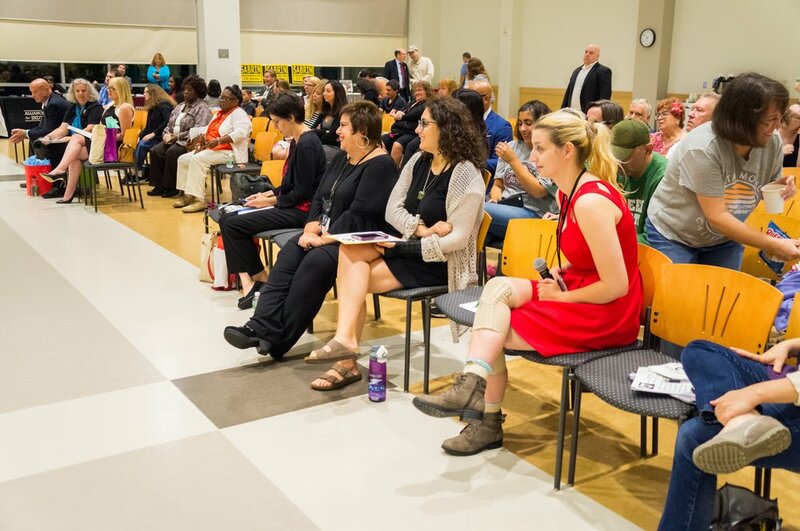 The candidates gave opening remarks and took questions from the audience on a variety of issues important to NJ's disability community. 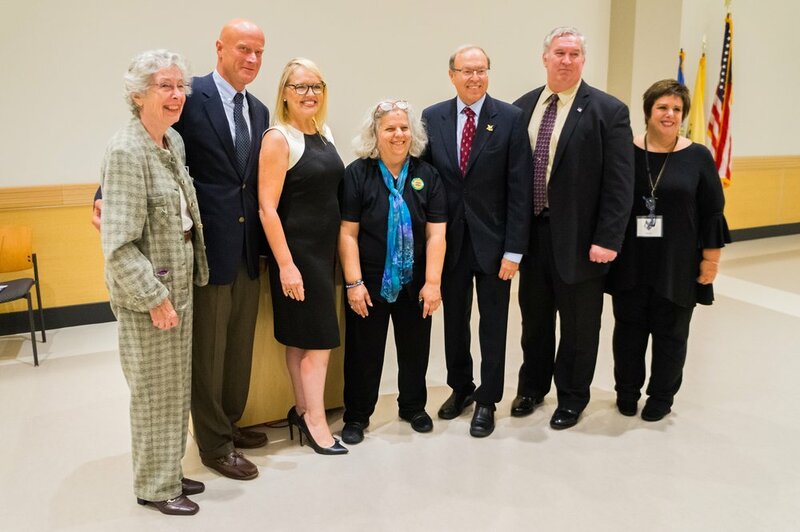 Thank you to all the candidates and Dawn Clarke from the League of Women Voters of NJ, who moderated the forum. 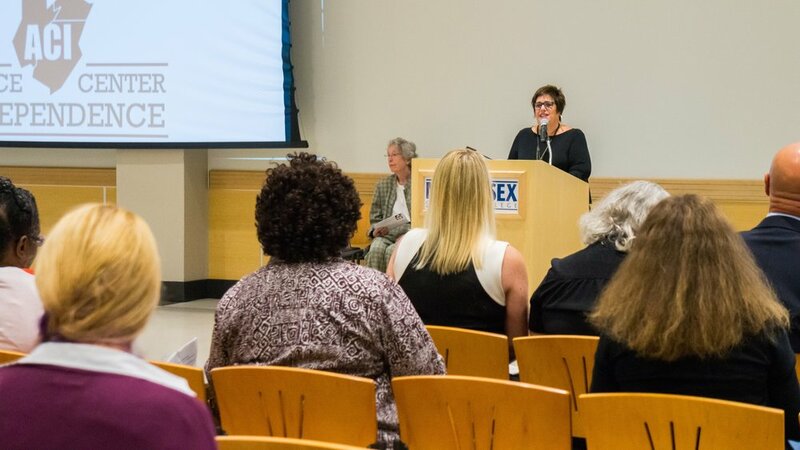 Funding for the forum was provided by Disability Rights New Jersey through their Protection and Advocacy Voter Access (PAVA) program. Visit the REV UP NJ Facebook page for details on other public forums hosted at various CILs throughout New Jersey. Posted on September 17, 2018 by Brian Mazzarella and filed under Voting.